It’s time to be proud, time to rejoice. 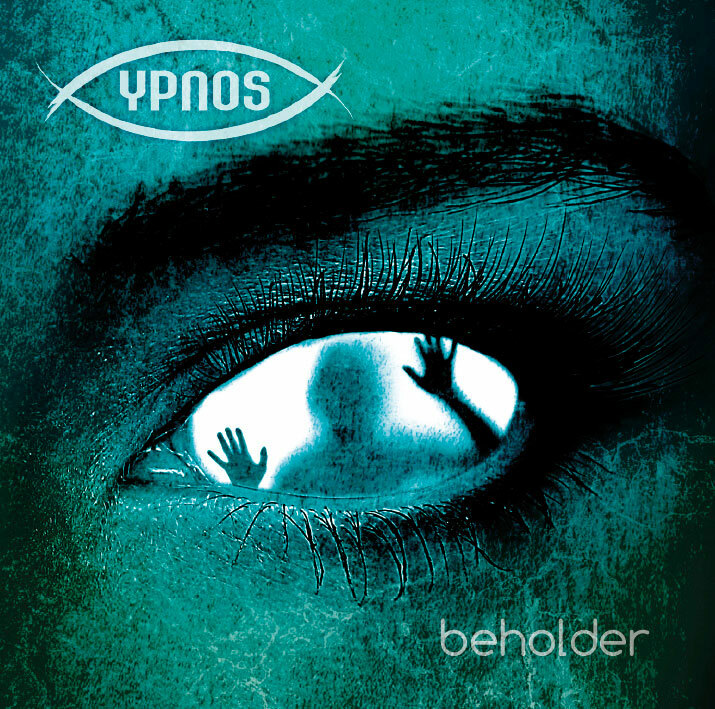 You can purchase Beholder through Amazon, iTunes (digital download only) and Sliptrick/Dead Pulse shop (recommended). You can either listen to the full album on Spotify. As a completely self-produced album, it meant a remarkable effort from us all. Beholder (be)holds the best from us, any pain and satisfaction, any anger and joy, it feels like running around wearing no pants wondering if you’re gifted enough to be appreciated (you have our promise we’ll never do that!). We’ll never be thankful enough to those who supported and believed in us through this journey: Sliptrick Records, all of our beloved Raisers, families and friends. We raise our chalices to you! More news to come about the upcoming Release Party. Save the date: Friday, October 6th 2017.